"Coming together is a beginning. Keeping together is progress. Working together is a success." - Henry Ford, founder of Ford Motor Co.
Our promise is to offer an unparalleled fire protection experience and the chance to build a long-lasting business relationship for a fraction of the cost. 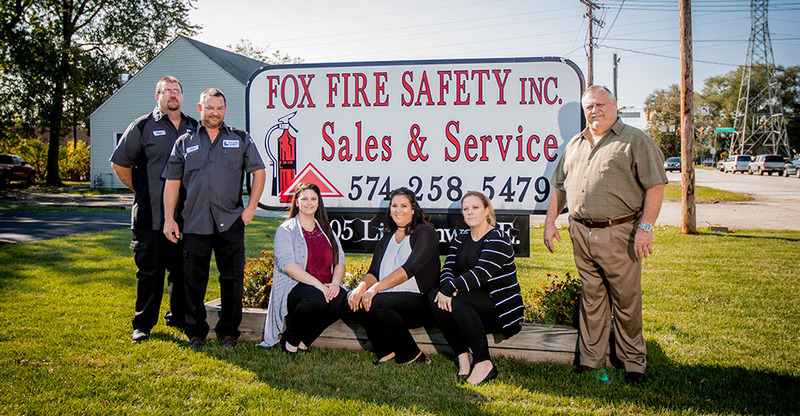 When you join the Fox Fire team, you are pledging to uphold our promise through your own integrity, honesty, and reliability. We will help you support our high standards with thorough on-the-job training, certification classes, and promotions from within. Fox Fire wants you to grow along-side us as we work towards a brighter future. Potential employees can look forward to a medical / dental / vision insurance benefits package, paid holidays and vacations, Paid Time-Off accrual, and a uniform program. Does this sound like a team you’d be proud to be a part of? Stop in and fill out an application, Monday - Friday, 8:00 AM – 5:00 PM. We are always looking for new recruits! We are always looking for new recruits and will train the right candidate!